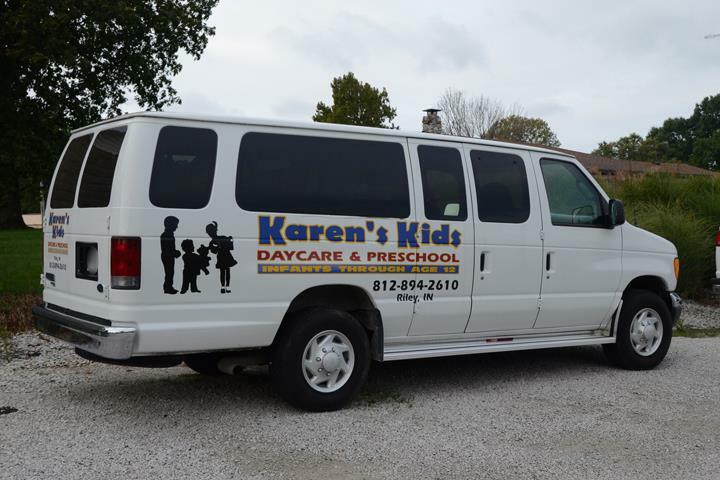 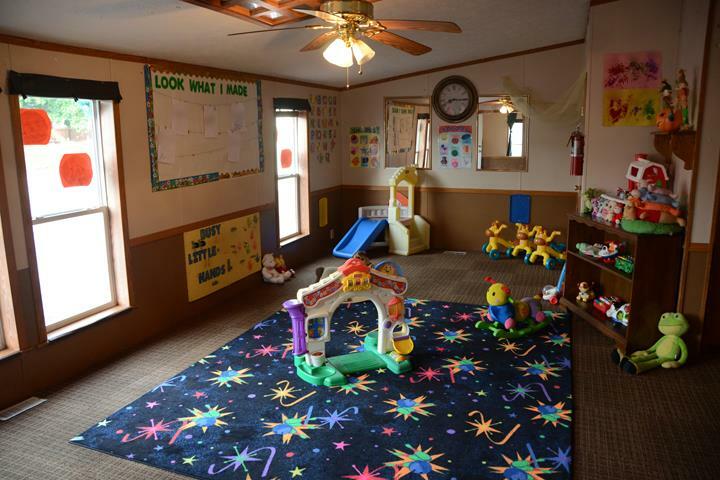 Karen's Kids Daycare & Preschool, in Terre Haute, IN, is the area's premier child care facility serving Vigo, Clay and Sullivan counties since 1989. 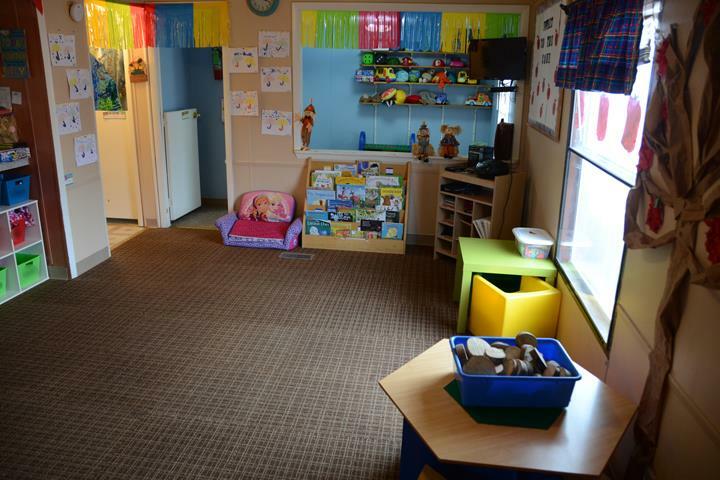 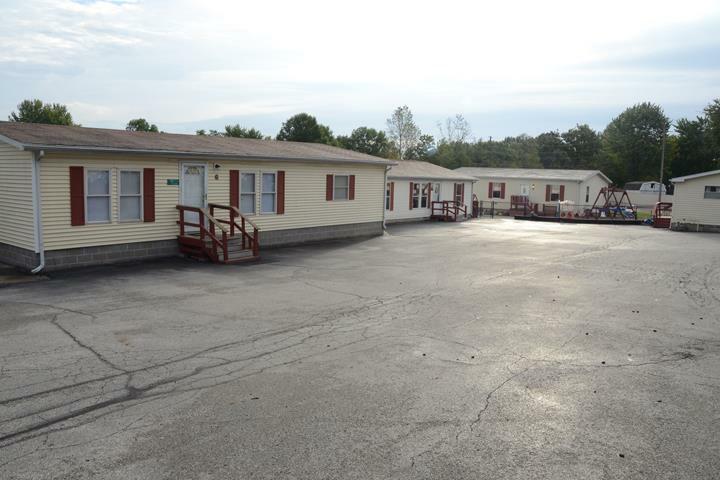 We offer preschool, daycare, summer camp and much more! 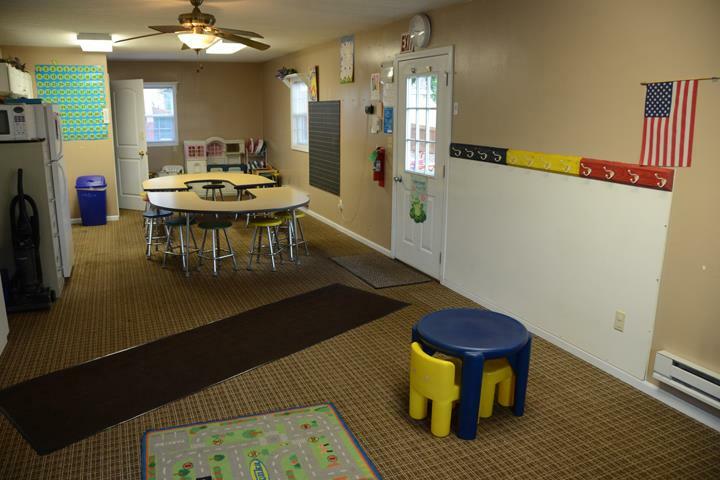 For more information, contact Karen's Kids Daycare & Preschool in Terre Haute. 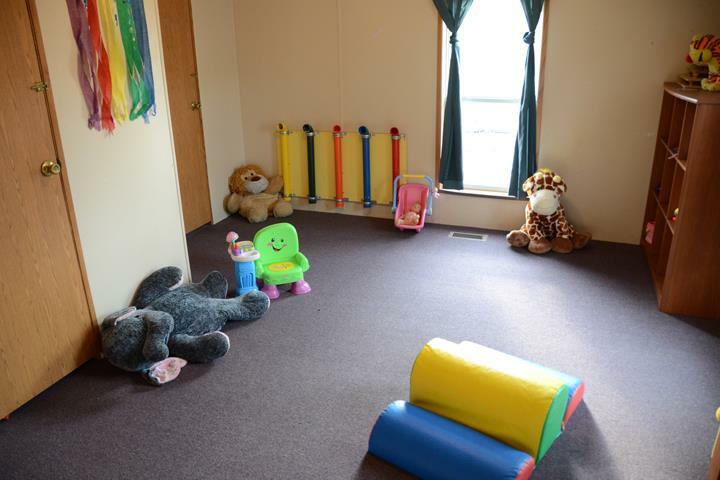 Established in 1989. 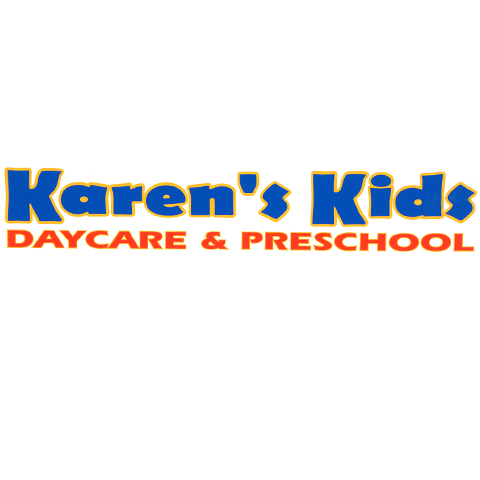 Karen's Kids Daycare & Preschool is proud to serve our local area which includes Vigo, Clay and Sullivan Counties. 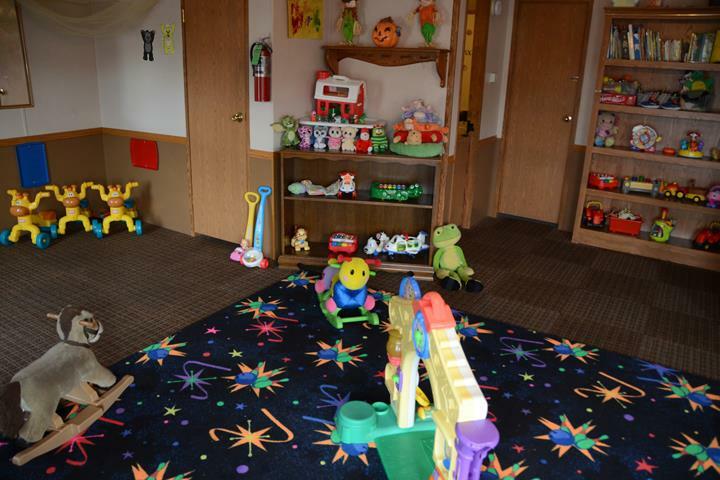 We specialize in Child Care since 1989.